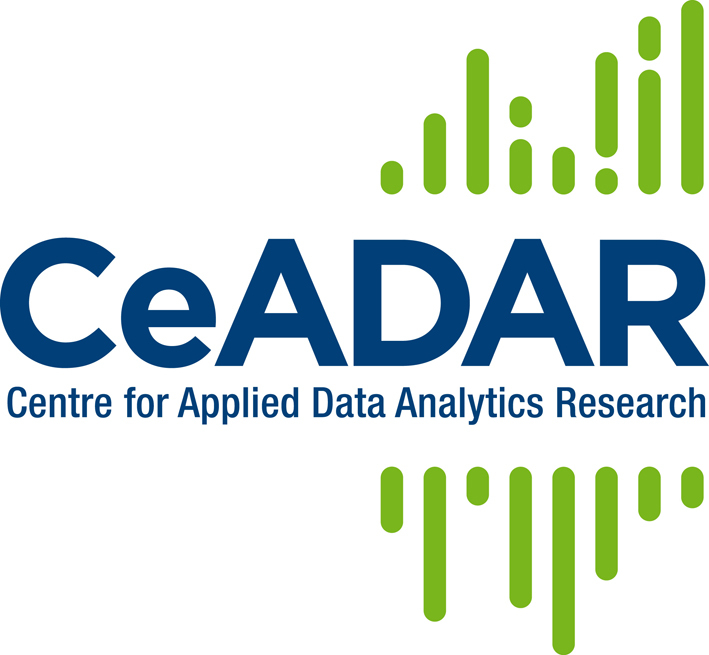 CeADAR (Centre for Applied Data Analytics) is an industry-led technology centre for innovation and applied research that accelerates the development, deployment and adoption of Data Analytics technology. The primary outputs of CeADAR are industry prototypes and demonstrators along with state of the art reviews of data analytics technology, tools, best practice methodologies and processes. The Centre has an extensive catalogue of technology demonstrators, IP and big data analytics technology reviews, which are all immediately available for evaluation by members. The Centre is also the focal point of a thriving data analytics ecosystem delivering seminars, conferences, and members’ networking events throughout the year.